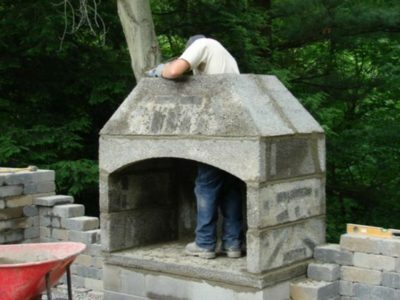 Outdoor Kitchen Cabinet Kits and Panels, Outdoor Fireplace Kits, Stainless Steel Barbecue Grills, Outdoor Pizza Ovens, Fire Boulders, Outdoor Fire Pits, and More. 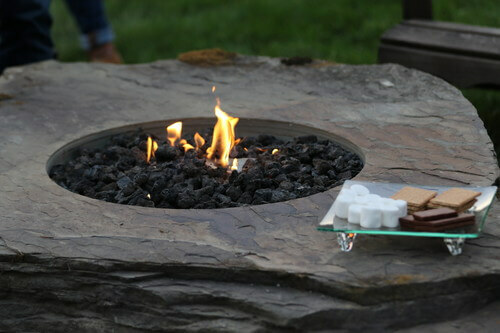 Take a look at the Summerset line of grills. Fine tune your taste buds. 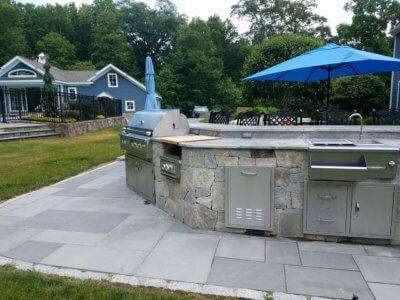 View our stainless steel Summerset barbecue grills. Choose Your Fuel. Grill Your Meal. 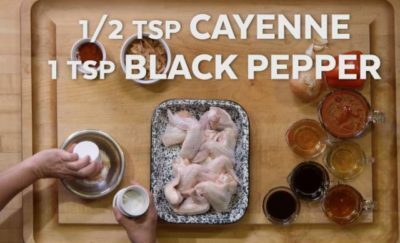 New Grilling Recipe – BBQ Chicken Wings on the Grill! 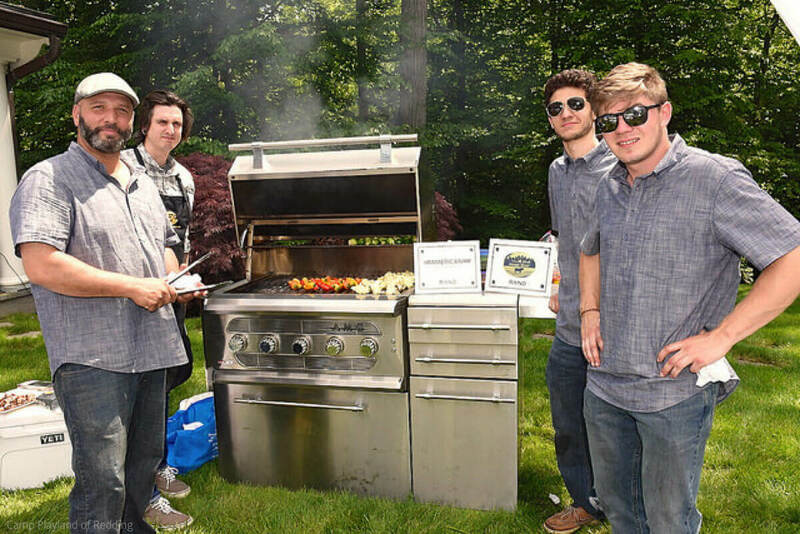 Grilling season is around the corner and we partnered with the Silo Cooking School to create and share some yummy grilling recipes for you. 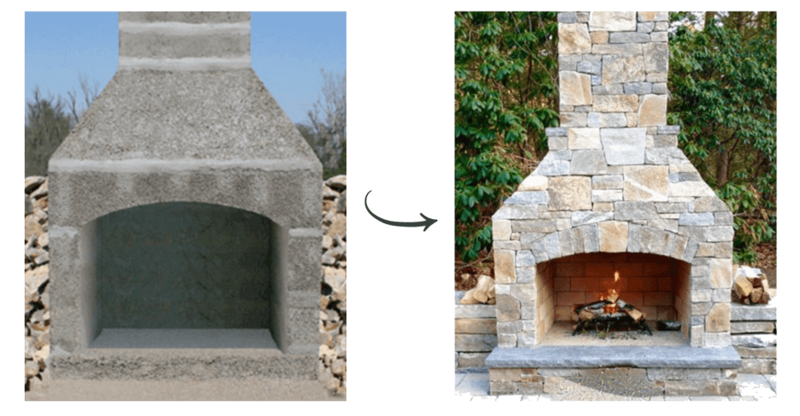 An Outdoor Fireplace from Concept to Reality! With the spectacular fall season just around the corner, it’s time to turn our thoughts to “pumpkin everything”, spectacular leaf colors and cooler temperatures.